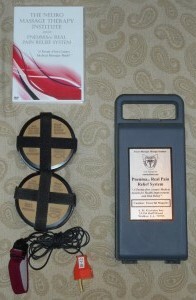 The Pneuma Real Pain Relief body charging system is guaranteed to supercharge your grounded earth healing experience. This patent pending technology is much like turning up your body battery charger of healing free electrons from slow to high. You can expect to dramatically reduce the healing time for many common injuries such as cuts, scrapes, bruises, sprains, strains, bone fractures, breaks and overall reduce the pain from body inflammation. Our Guarantee is if you aren’t 100% satisfied with your purchase at any time, contact us and we will make sure that you get satisfaction out of your purchase. 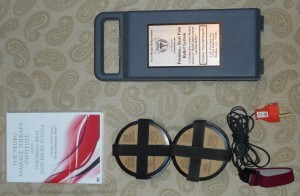 Pneuma Real Pain Relief Body Charger System contains strong electron accelerator Magnets. Persons fitted with pacemakers, defibrillators, implanted insulin pumps or other electronic medical devices should keep magnetic products at least 20″ from the device. Pregnant women should consult their health care professional before using magnetic products. 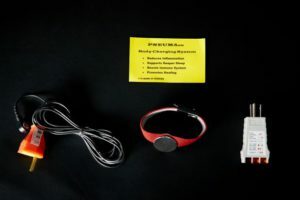 The Pneuma Accelerated Body Healing System includes Eight Large Magnetic Healing Rings in a durable fabric sleeve and a state of the art silver mesh grounding bracelet. 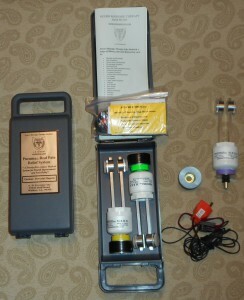 The Pneuma Accelerated Body Healing System is a serious health improvement for adults well into the senior years. 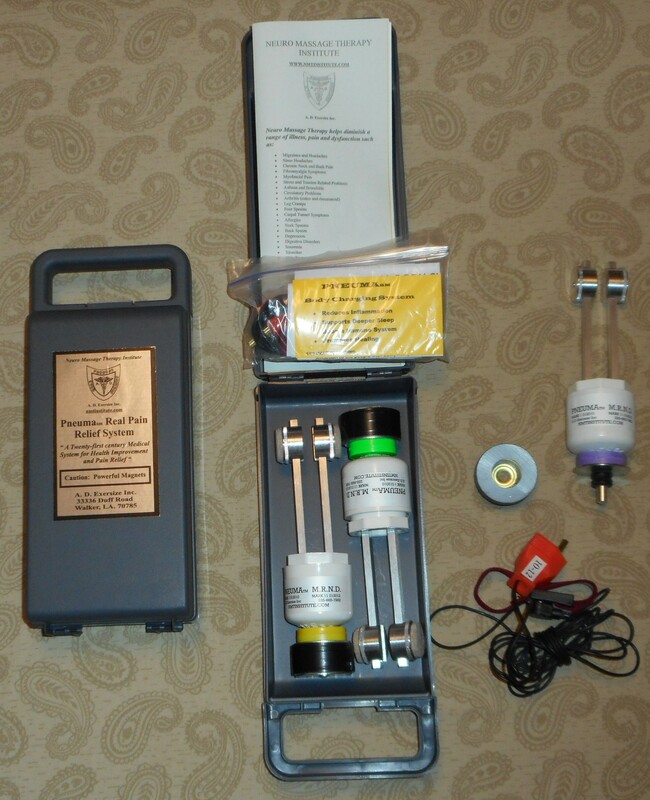 The Pneuma Accelerated Body Healing System helps diminish a range of illness, pain and dysfunction with the Removal of Free Radicals, Improved Lymphatic Flow, Improve Blood Pressure, Pain Reduction and Anti Inflammatory effects. The Pneuma Accelerated Healing System is serious health improvement for teens and for adults well into their senior years. The Pneuma Accelerated Healing System provides you the opportunity to achieve real health benefits for a Lifetime.Add this to your first aid kit and you are Guaranteed to heal faster or your money back! The large Magnetic Rings are always “on” and waiting for you to tap into real healing potential. 1. Lay on your back on a comfortable surface with pillows under the head and knees. 2. Place the body charging band on either arm or leg or as close to the site of an injury as possible..
positions available and add a hand towel for more cushion as desired. 4. Relax in this position for 15 to 30 min. Warning: Pneuma Accelerated Healing System contains strong Magnets. • DO NOT USE IF YOU HAVE AN ELECTRICAL IMPLANT. • DO NOT USE ON CHILDREN. • DO NOT USE ON PREGNANT WOMEN. • CONSULT YOUR PHYSICIAN IF YOU HAVE ANY CONCERNS IN THE USE OF THIS ITEM. • KEEP AWAY FROM CREDIT CARDS, CELL PHONES AND MEMORY STORAGE DEVICES. Let’s face it. If you are not immediately skeptical of this device, you should be. I certainly would be, as I have been around the medical industry over the past thirty years and have seen a myriad of Waa Waa, snake oil products that claimed to cure cancer and virtually raise the dead. This device also sounds too good to be true and yet it really does work. I could give you lots of anecdotal testimonies from the stroke patient who has less inflammation and improved sensation to the people with back, neck, and chronic headache relief and even the lady’s old cat that recovered with the use of this product. I would rather blind you with the brilliance of solid scientific research that shows the body has an electron charge much like a battery and it stimulates the cells to heal, reducing inflammation, free radicals and dramatically improves healing of acute injuries. This charge is taken into the body simply by being barefoot on the earth which is something most of us don’t do these days. We wear insulated shoes and walk on insulated floors most of the time. So it is no wonder we are sicker these days. 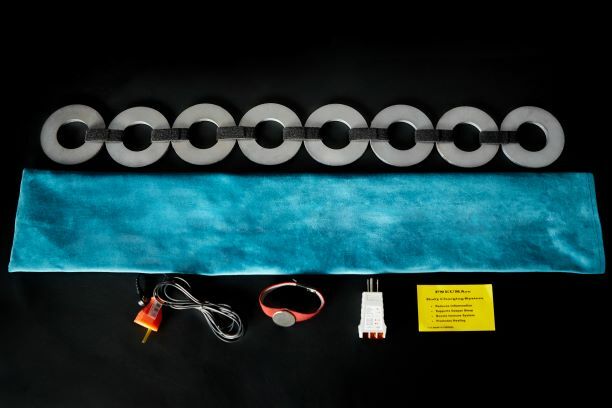 The simplicity of this Pneuma Body Charging System is that you simply wear it during sleep and recharge the important health system of the body as God intended. This Pneuma Body Charging System couples the proven scientific research of German and Japanese technology into an easy to use, affordable item that may well be a missing piece of your personal health picture. 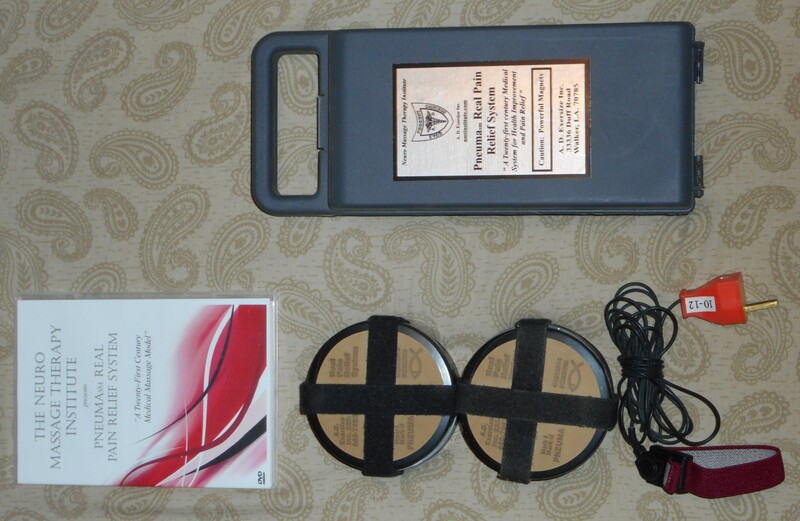 Journal of Body work and Movement Therapies (2009) 13,215-228 Charge transfer in the living Matrix,I will make no claims as to what health benefits you will receive from this device but the evidence speaks for itself that the potential is there to boost our immune system. Simply use this device faithfully for 30 days and if you feel no benefit, return it for a full refund. The Pneumasm Body Charging System helps diminish a range of illness, pain and dysfunction such as: Insomnia, Snoring, Sinusitis, Headaches, Fibromyalgia Symptoms, Myofascial Pain, Arthritis Pain, Chronic Neck, Shoulder and Back Pain, Carpel Tunnel Symptoms, Foot Sprains, Post Surgical Wound Pain, Stress and Tension Related Problems. Simple Procedures that are designed to relieve 80% of lower back, neck and shoulder pain.